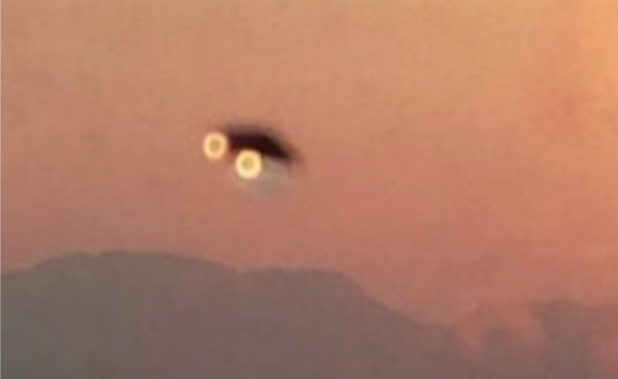 UFO SIGHTINGS DAILY: Family witnessed UFO sightings in Tatacoa, Colombia On April 7, 2019, UFO Sighting News. 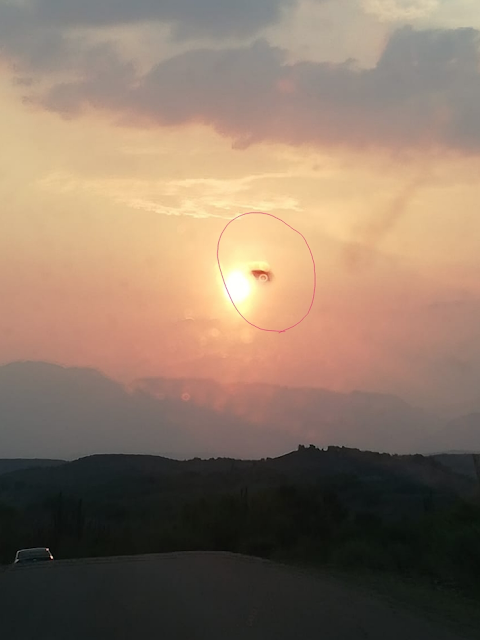 Family witnessed UFO sightings in Tatacoa, Colombia On April 7, 2019, UFO Sighting News. Aliens love South America. Why? So many ancient Aztec, Mayan and Inca pyramid sites. All of which worshiped the aliens as gods in one way or another. Numerous eyewitnesses have seen UFOs flying in and out of volcanos and mountain areas in South America. They also get a lot of cover from having an underground base in a difficult to reach location...like the Amazon jungle. Have UFO sightings declined in the last few years? No, not by any means. Its just that most people have their heads buried in their computers and phones, so they just look up less and less frequently. A trip to the Tatacoa Desert, became for all the members of the Colorado Acuña family a unique experience for apparently having sighted what in their opinion is a UFO. According to Marcela Acuña López, the event that has shocked the family occurred after five in the afternoon when, after a long tourist day with her brother who resides in Bogotá, they get ready to return to Neiva. According to Marcela, at the time of her sister-in-law to make a photographic record of the sunset in the desert and from the vehicle in motion, the camera captures what according to her and her sister-in-law is a UFO (Unidentified Flying Object). 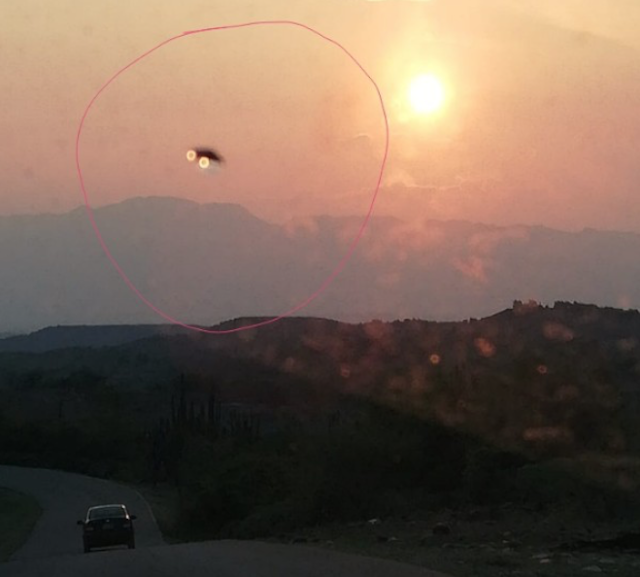 In the image that was provided by Marcela Acuña, it is clearly seen how a strange element quickly crosses the horizon driven apparently by two turbines. The family has indicated that they expect to contact experts in this field to provide the photographs and that they may or may not determine if it was a UFO.